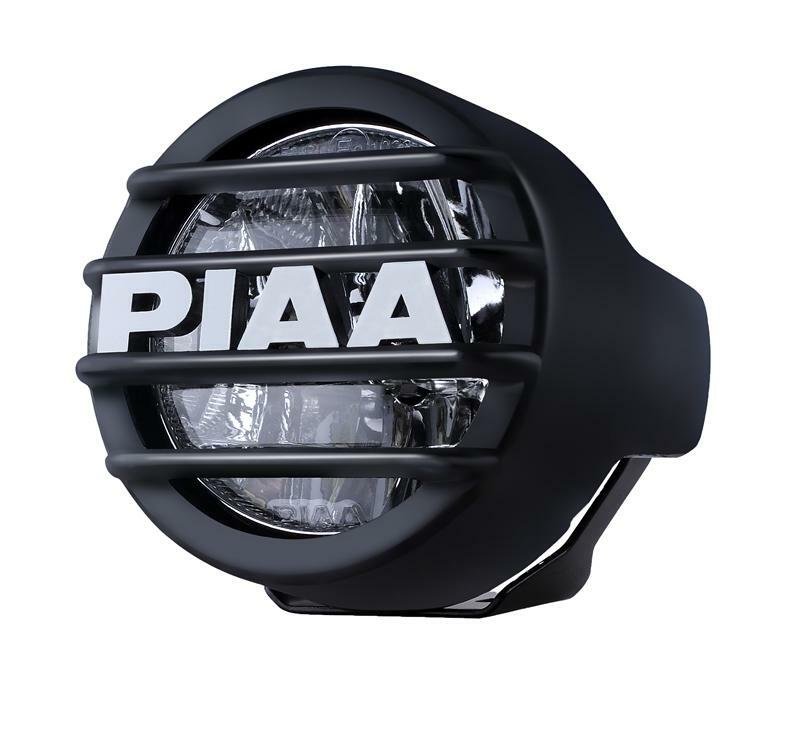 The new PIAA LED (light Emitting Diode) Fog light kit offers the beam control of a halogen light with the low power consumption and durability of an LED light. As a light source LED’s offer several advantages over their halogen counterparts including very low power consumption, compact size and durability. Unlike most LED lights currently on the market that position the LED aimed straight out forward the 530 lights aim the LED’s at the reflector. This new orientation of the light source allows for far better beam control and output than the conventional layout. Combining the high output. In place of a traditional halogen bulb each light uses two 3 watt LED’s producing a very white beam with a color temperature of 6000 Kelvin. LED’s with a computer designed multi-surface reflector gives a true high performance fog pattern in a lightweight, durable light that requires a fraction of the power used by a comparable halogen light. The new PIAA LED (Light Emitting Diode) Driving light kit offers the beam control of a halogen light with the low power consumption and durability of an LED light. As a light source LED’s offer several advantages over their halogen counterparts including very low power consumption, compact size and durability. Unlike most LED lights currently on the market that position the LED aimed straight out forward the LP530 Lights aim the LEDs at the reflector. This new orientation of the light source allows for far better beam control and output than the conventional layout. In place of a traditional halogen bulb each light uses two 3W LEDs producing a very white beam with a color temperature of 6000 Kelvin. 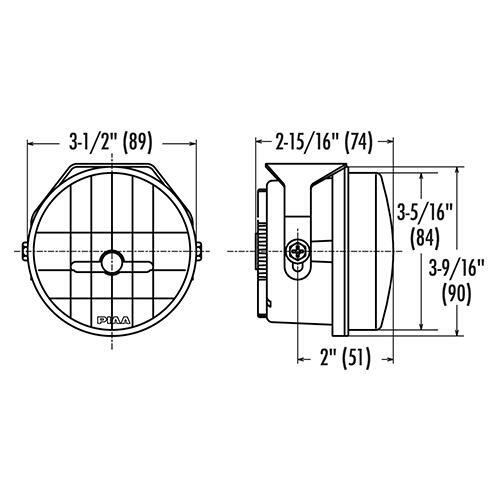 LEDs with a computer designed multi-surface reflector gives a true high performance driving pattern in a lightweight, durable light that requires a fraction of the power used by a comparable halogen light.